The Multiplex: Chapter 5 eBook collects strips #81–102 from the Multiplex archives, plus eight bonus comics not found in the archives! Read online beginning with Multiplex #81! 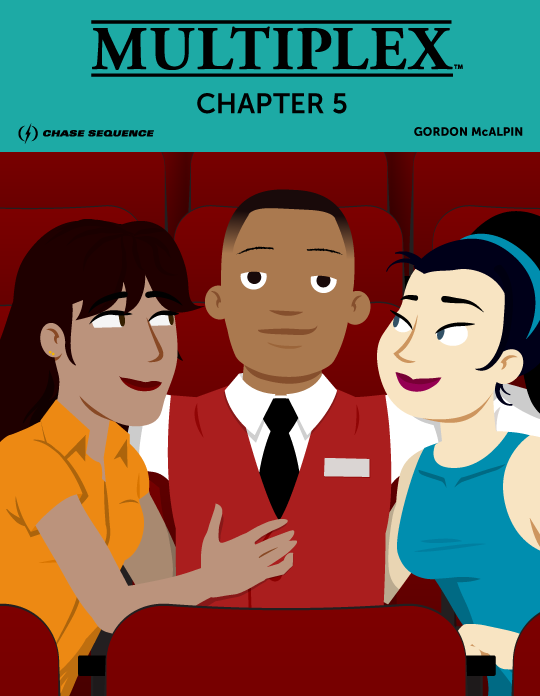 Also Available: Multiplex: Enjoy Your Show (Book One), with Chapters 1–5 in one 224-page paperback volume, along with an exclusive 12-page Prequel story and more!